We all need proof that our products and services work and we need to know they work prior to purchasing. 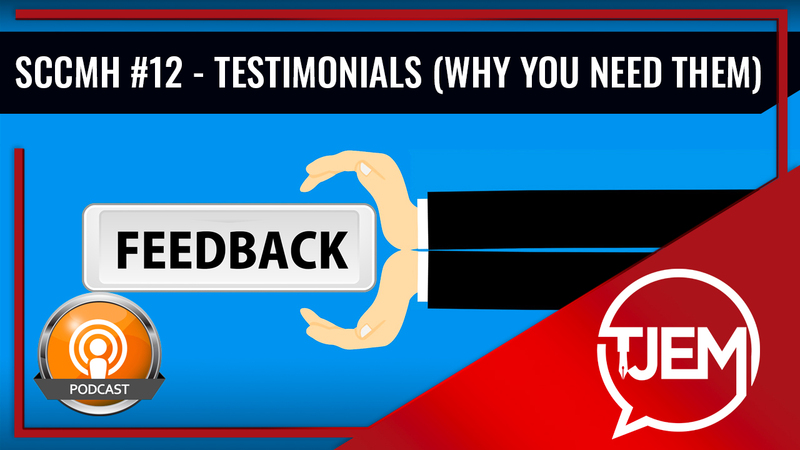 That is why we need testimonials both as a merchant and consumer. The single most successful product I’ve ever sold came to me like a bolt out of the blue. It came to me fully formed. It sat there in my head and looked at me. Jim and Stew discuss the importance of adding a One Time Offer to your sales page. 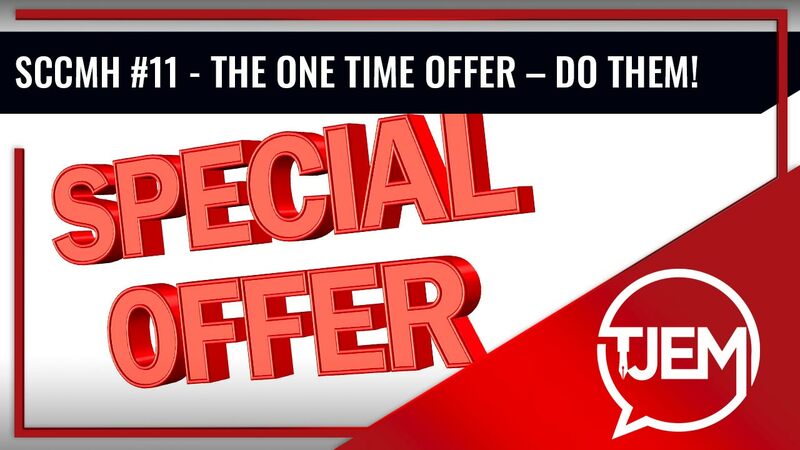 Also discussed is the differences of the One Time Offer, Order Bump, Cross Sell, and Back End Offer – Jim shares how you can do them all with a video or sales copy text. 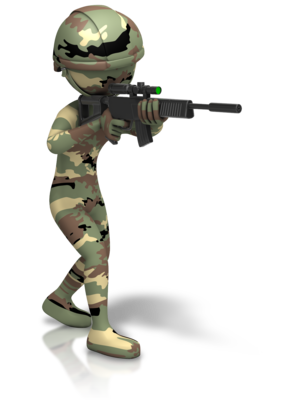 In the military, they have a saying (actually, they have many sayings). One saying is “No plan survives first contact with the enemy.”….